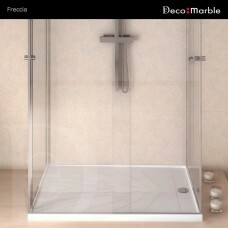 Replacement of the bathtub with a shower. 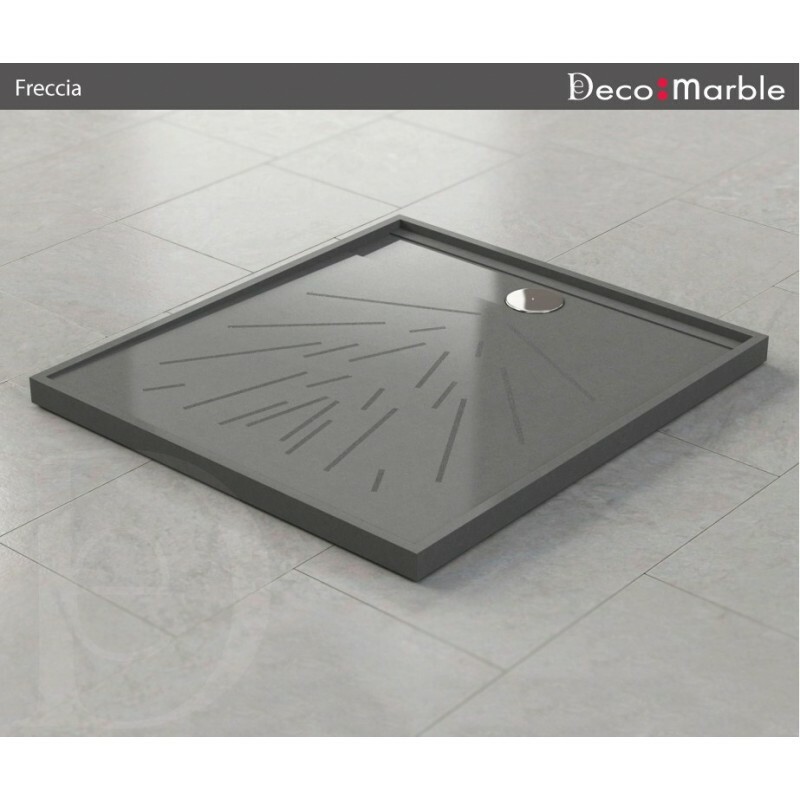 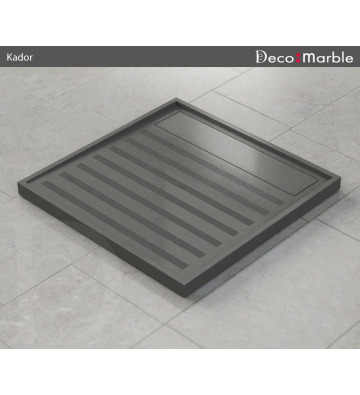 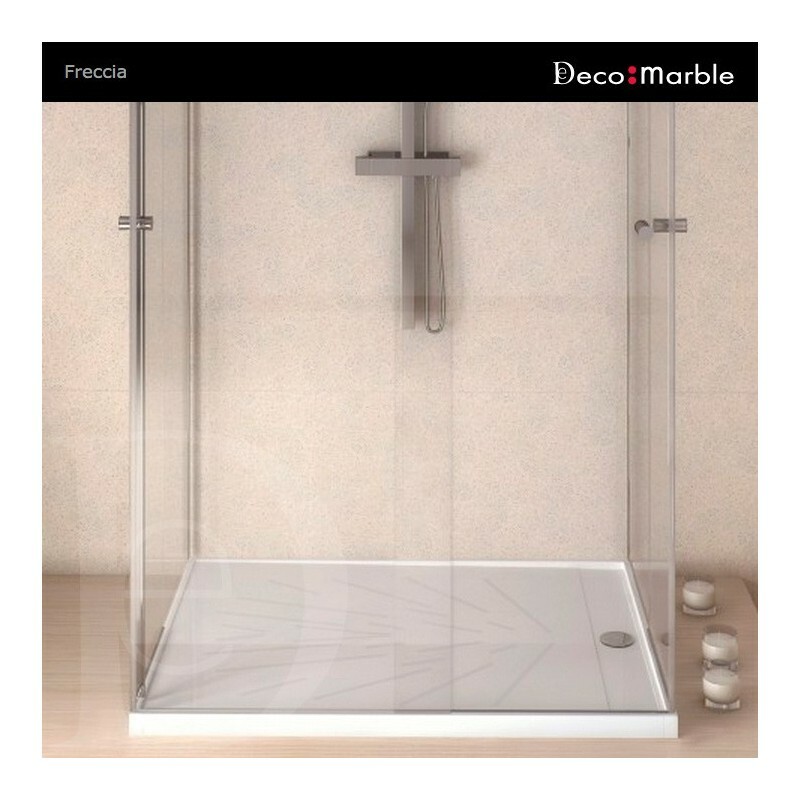 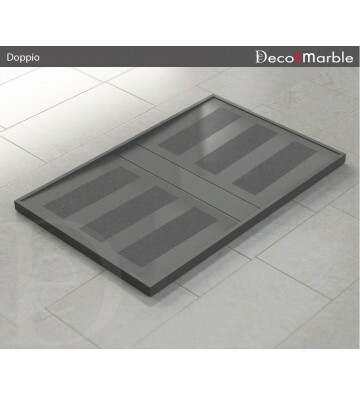 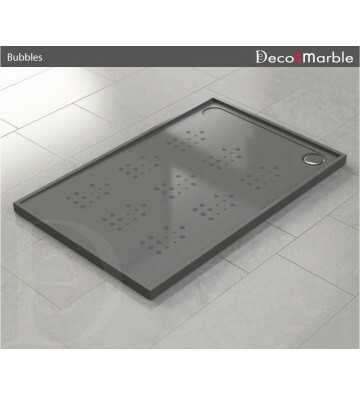 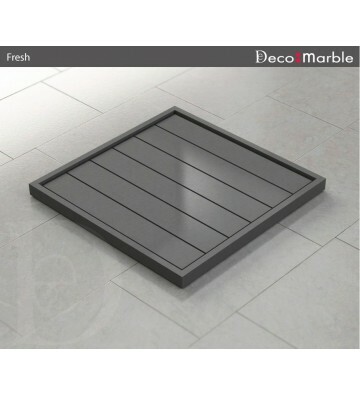 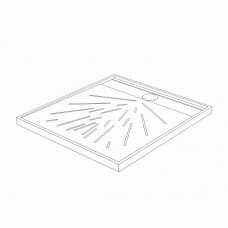 The FRECCIA shower tray is an ideal alternative to replace a bathtub, as it comes with optional panels featuring the same texture, colour and format as the tray to decorate the wall. 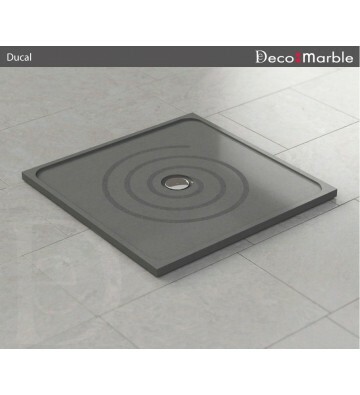 By buying this product you can collect up to 90 loyalty points. 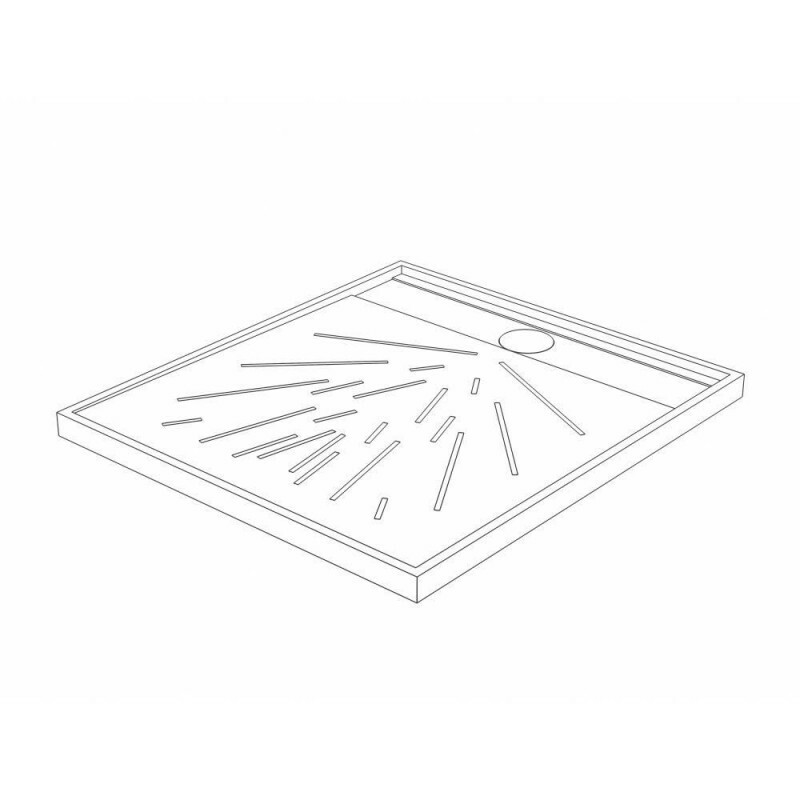 Your cart will total 90 points that can be converted into a voucher of 9,00 €.